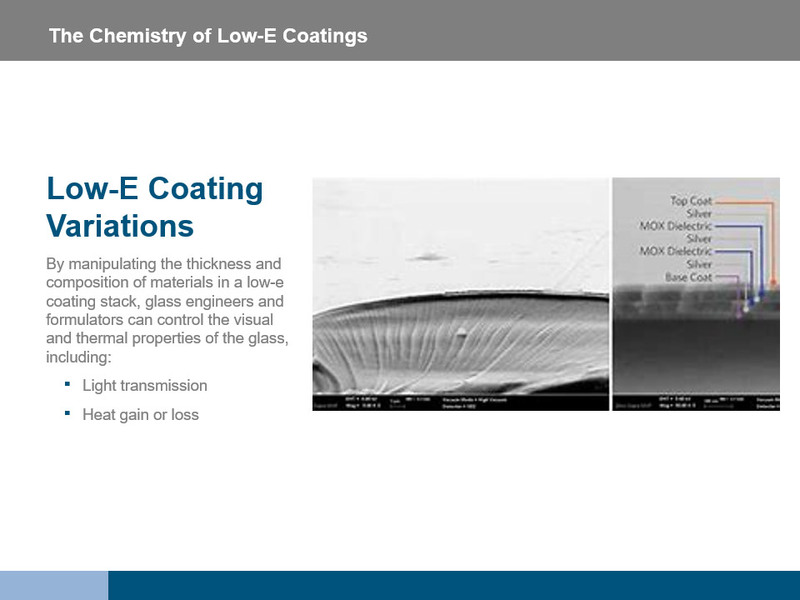 What Do Low-E Coatings Do? 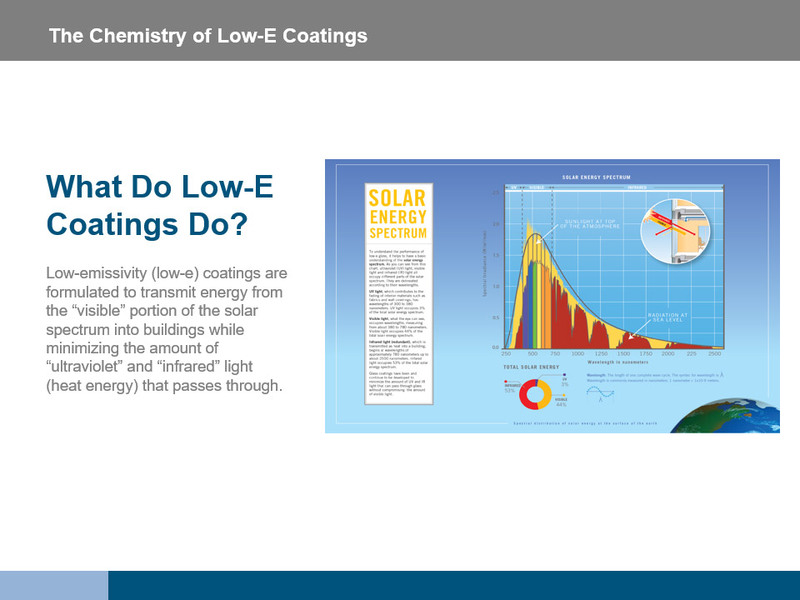 Low-e coatings are formulated to transmit energy from the “visible” portion of the solar spectrum into buildings while minimizing the amount of “ultraviolet” and “infrared” light or heat energy that passes through. When heat or light is absorbed by the glass, it is either shifted away by air movement or reradiated by the glass surface. 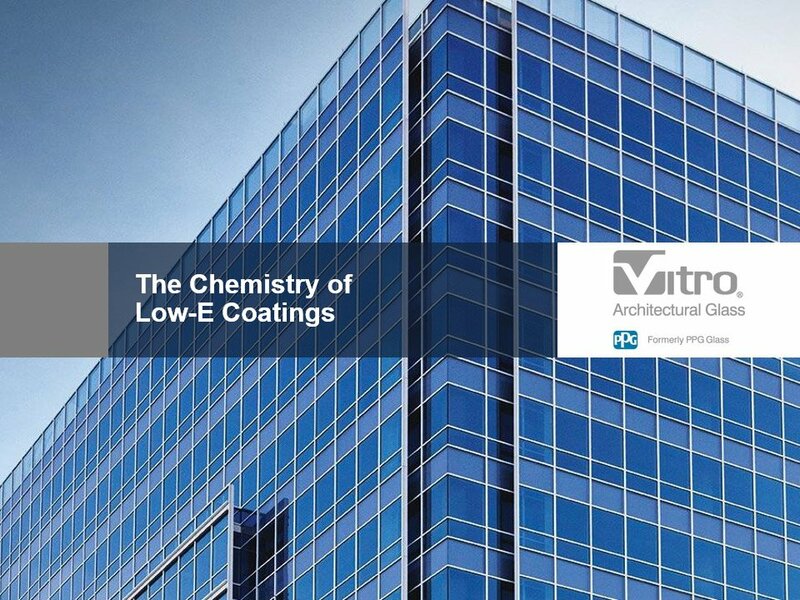 The redirecting attributes of low-e coatings are enabled due to their chemical structure. 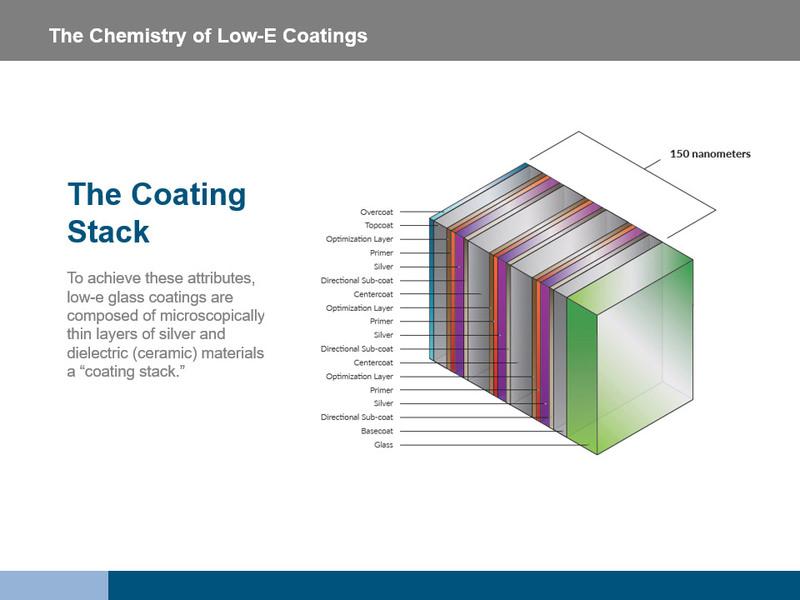 The low-e coating is comprised of microscopically thin chemical layers organized in a stack. Among these tiny components are microscopic layers of silver and dielectric (ceramic) materials, which contribute significantly to the performance properties of the coating. 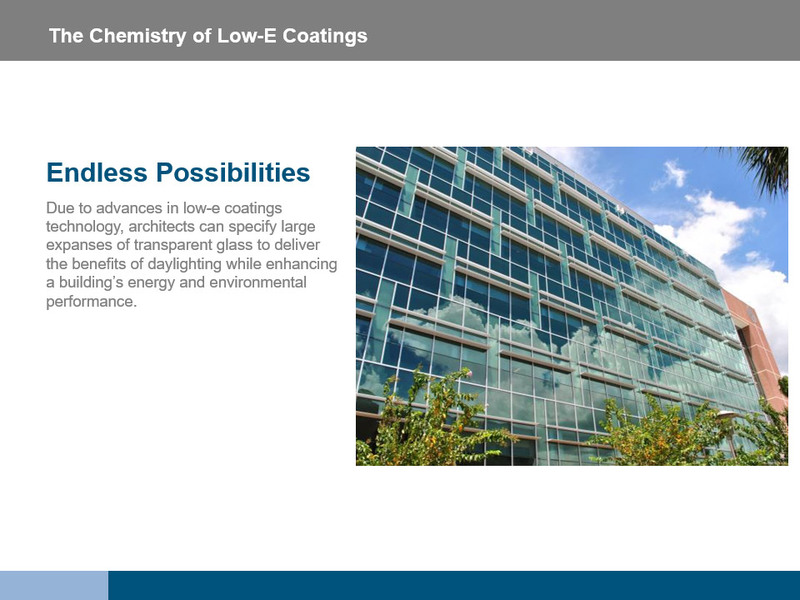 By manipulating the thickness and composition of materials in a low-e coating stack, glass engineers and formulators can control the visual and thermal properties of the glass. These modifications may drastically reduce heat and light passing through, or may amplify light while reducing heat. 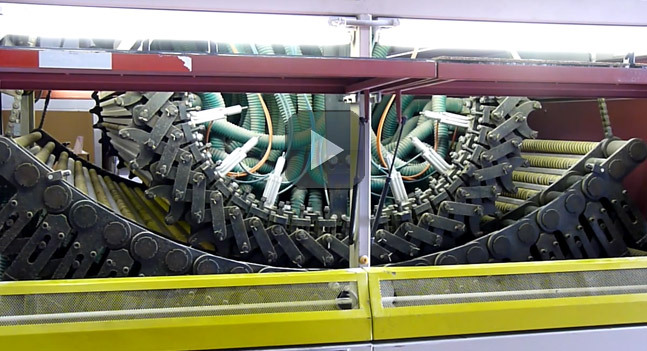 Without increasing the thickness of the glass, manufacturers have been able to increase the quantity of active silver and dielectric layers present in low-e coatings. Thus, the glass is simultaneously reflective of heat energy in the form of ultraviolet and infrared light. 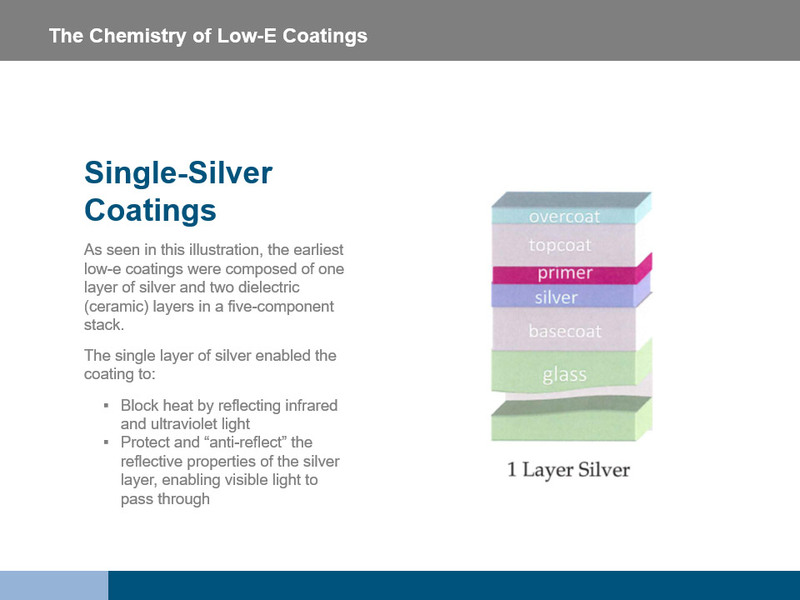 The earliest low-e coatings were composed of one layer of silver and two dielectric (ceramic) layers in a five-component stack. The single layer of silver enabled the coating to block heat by reflecting infrared and ultraviolet light, while the dielectric layers in the basecoat and topcoat protected and “anti-reflected” the reflective properties of the silver layer, enabling visible light to pass through. In the early 1990s, glass manufacturers transformed low-e glass fabrication with the introduction of the first double-silver-coated glasses. These glasses feature two layers of silver and multiple micro-thin layers of active/proactive performance materials. 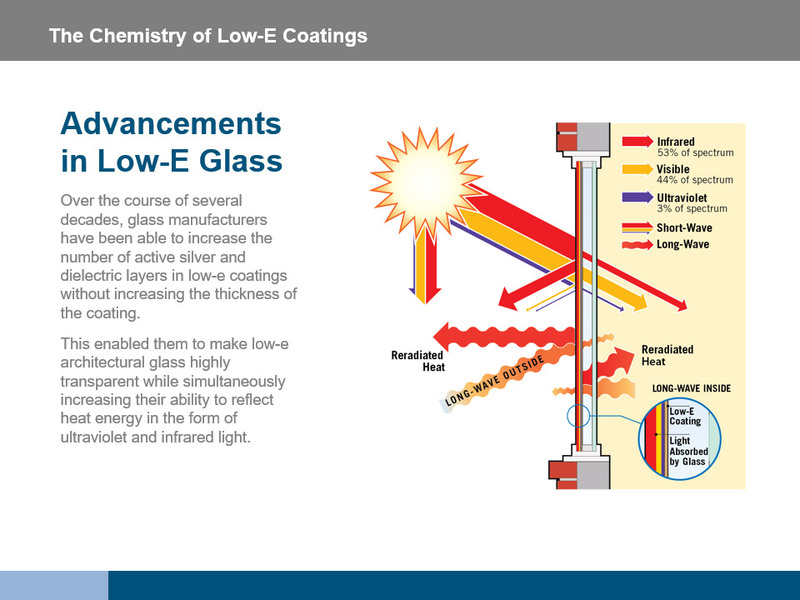 Double silver coatings enabled this generation of low-e glasses to maintain the same levels of visible light transmittance as single silver low-e coatings while increasing their ability to block solar heat gain (infrared and ultraviolet light) by more than 30 percent. 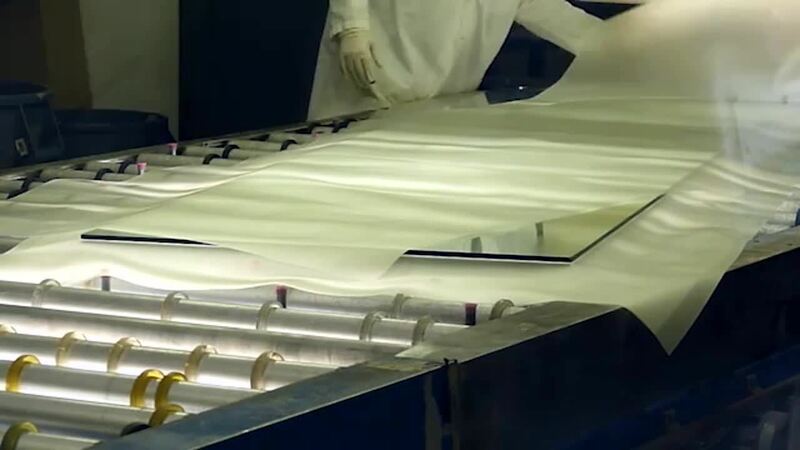 In 2005, glass manufacturers introduced the modern, state-of-the-art low-e coatings, which feature three layers of silver and multiple layers of dielectric material in over 12 layer stacks as thin as 300 nanometers. 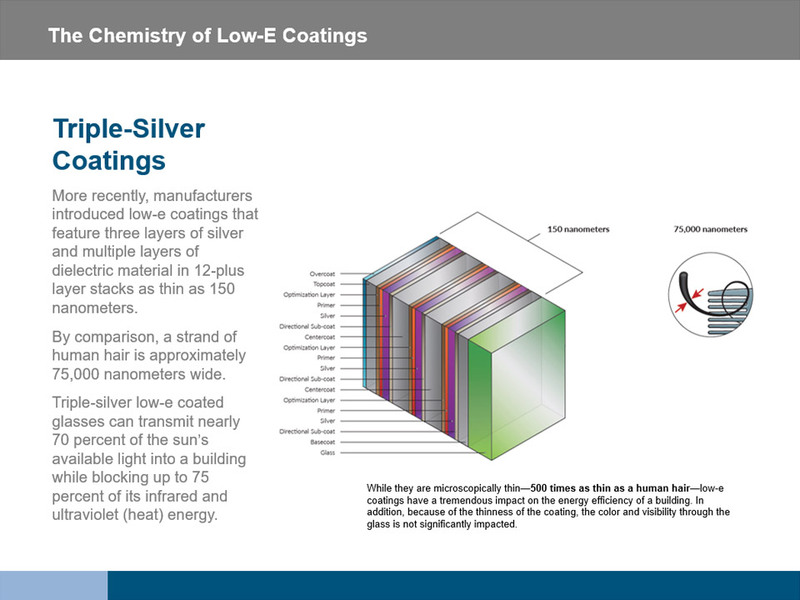 Triple-silver low-e coated glasses can transmit nearly 70 percent of the sun’s available light into a building while blocking up to 75 percent of its infrared and ultraviolet energy. Finally, quad-silver coatings, which are state-of-the-art advancements introduced in 2016, can block nearly 80 percent of the sun’s radiant energy while transmitting more than 50 percent of available sunlight. Due to advances in low-e coatings technology, architects can specify large expanses of transparent glass to deliver the benefits of daylighting while enhancing a building’s energy and environmental performance. 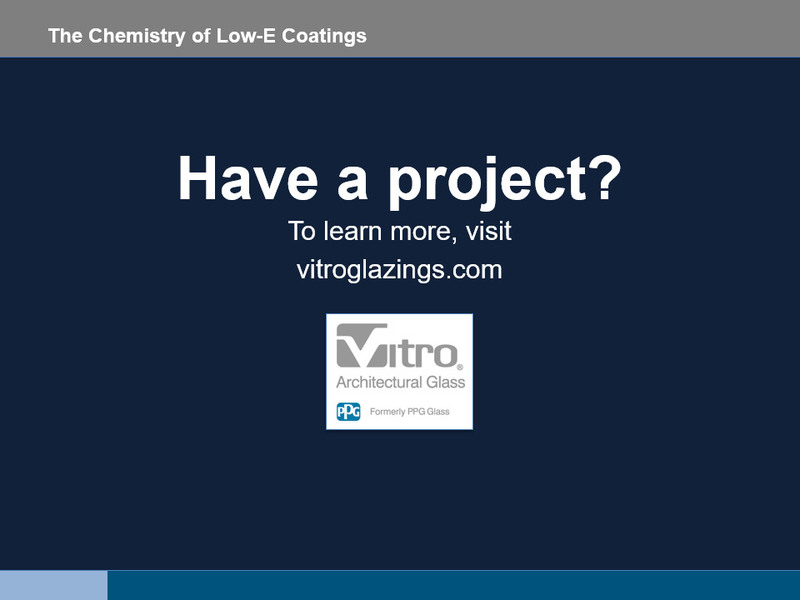 To learn more about low-e glass and for help determining how it can contribute to your next project, visit vitroglazings.com.